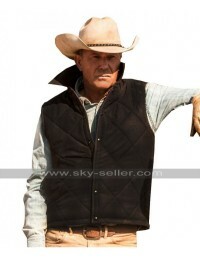 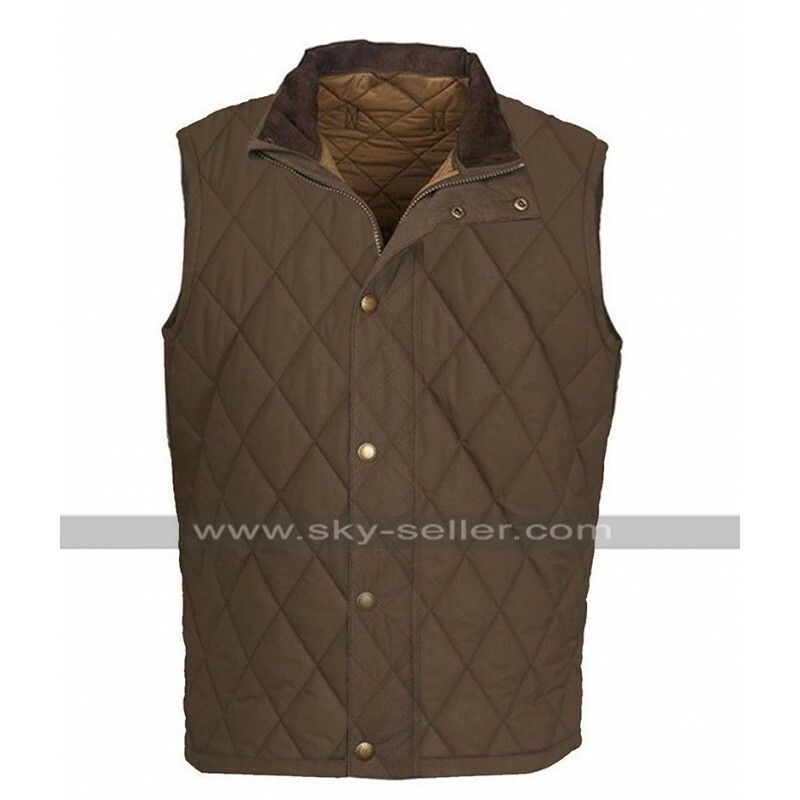 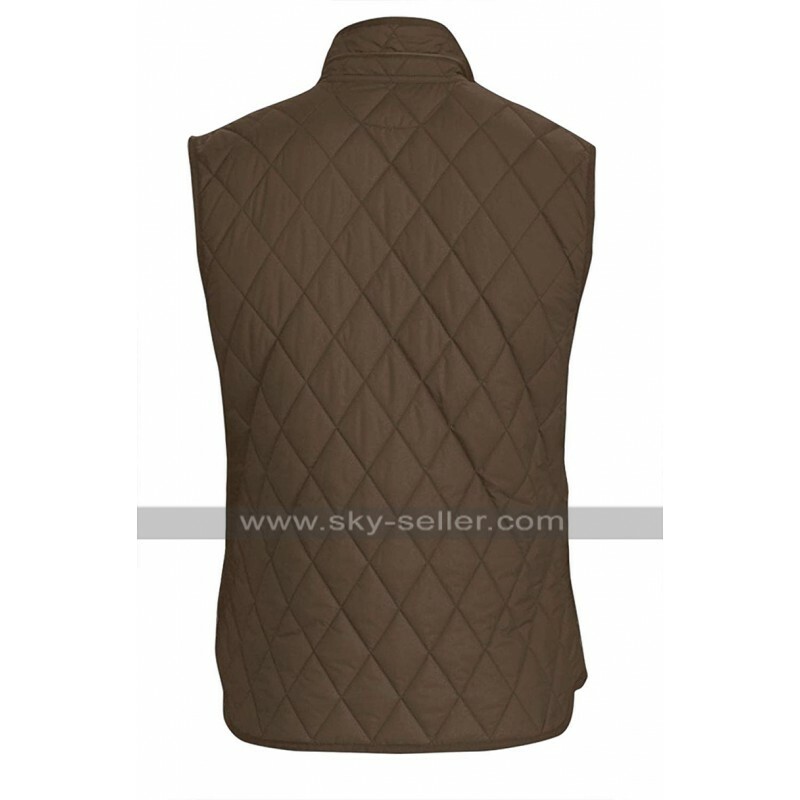 The tough character always carries a tough jacket and vest and takes a lead in every aspect at all times, however, when it comes to grabbing the most outclass consideration in terms of styling this Yellowstone Jacket Quilted Vest may be chosen over any other option in any way. 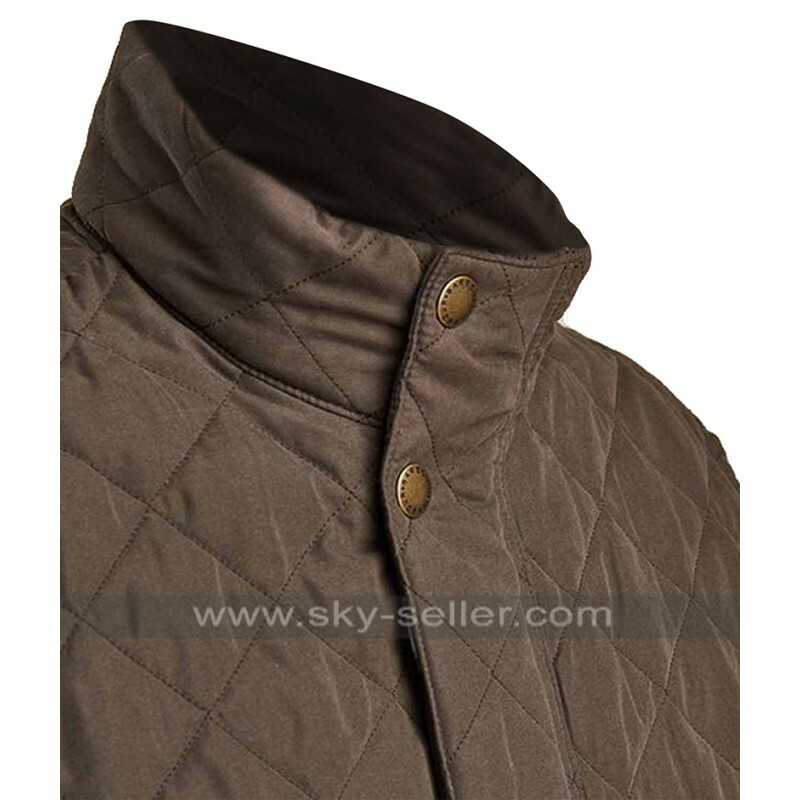 This John Dutton Jacket is a perfect choice to be catered in the best possible manner and when it comes to taking a look at the comfort it offers is beyond imagination. 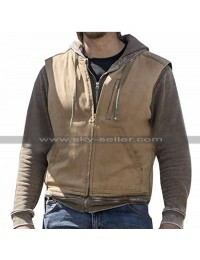 The color of the base is somewhat a touch of brown. 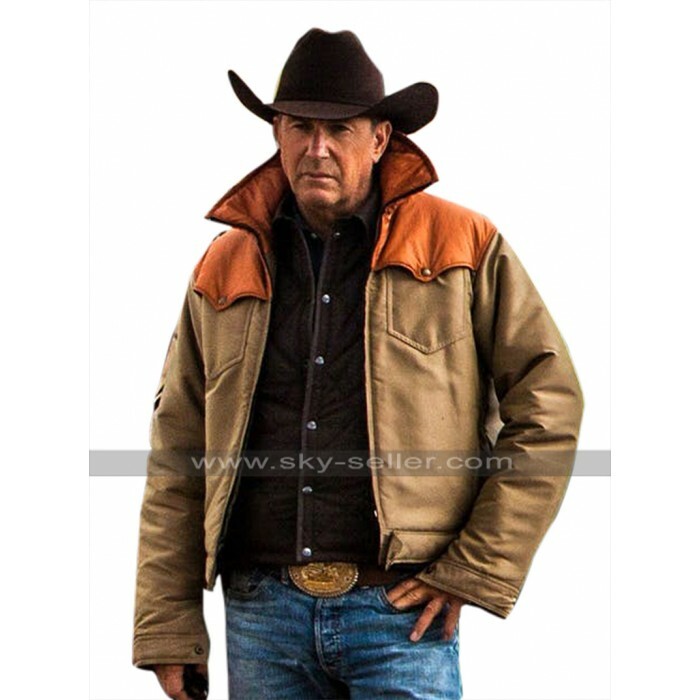 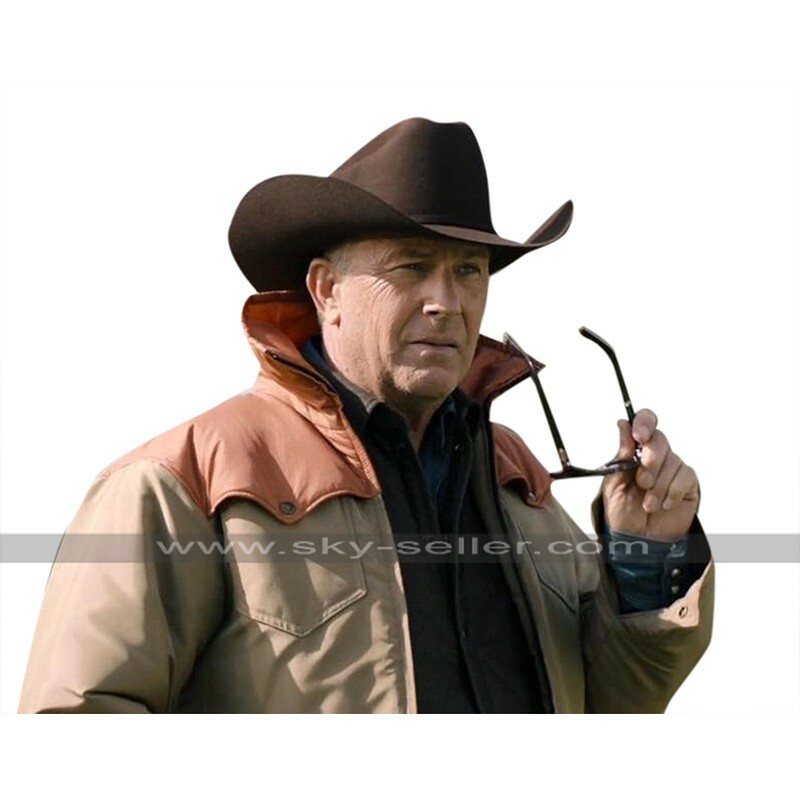 This Kevin Costner Jacket has an inner of viscose and the sleeve is in full length. 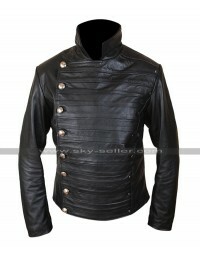 Moreover, there are pockets and the collar is also pretty stylish with the endless comfort being comprised in the jacket. 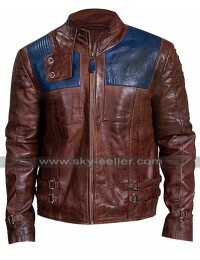 This Leather Jacket may be the most perfect choice to be carried on all kinds of casual occasions without a doubt. 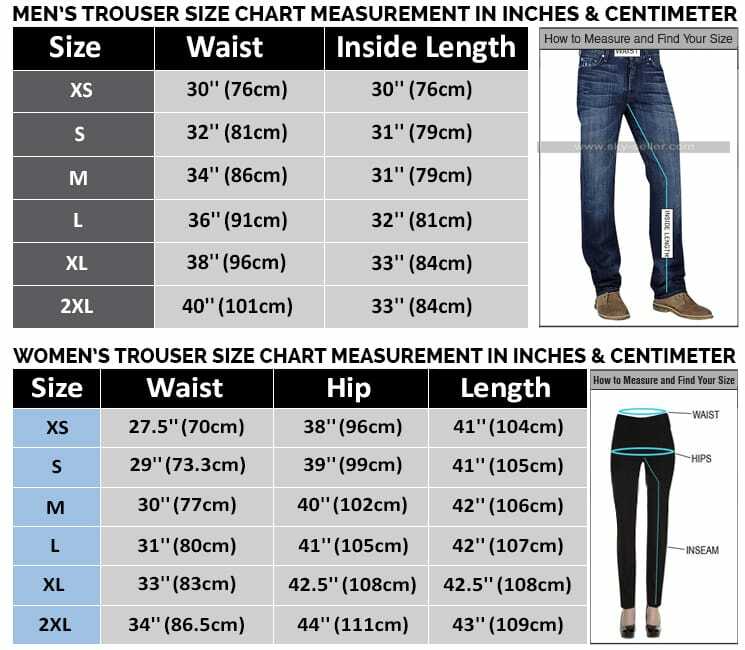 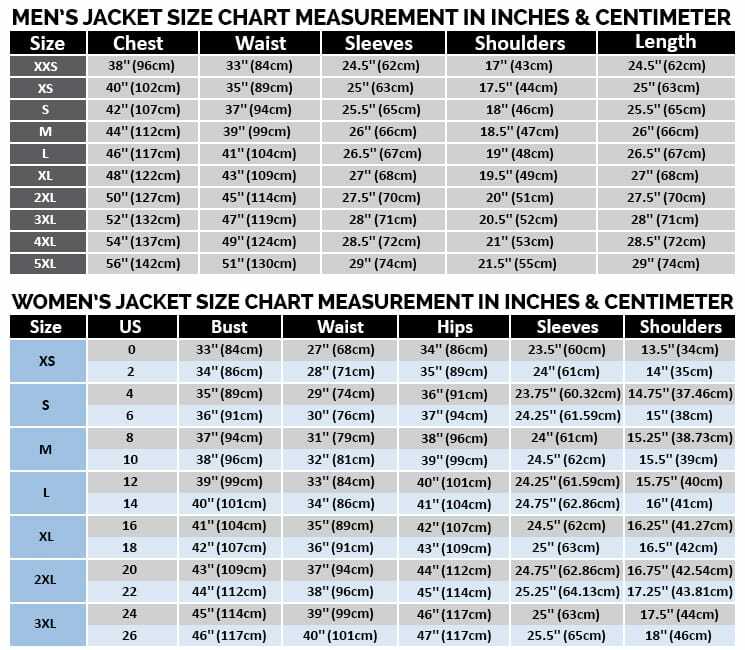 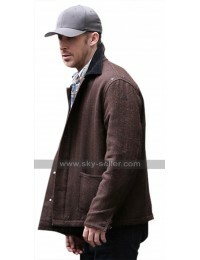 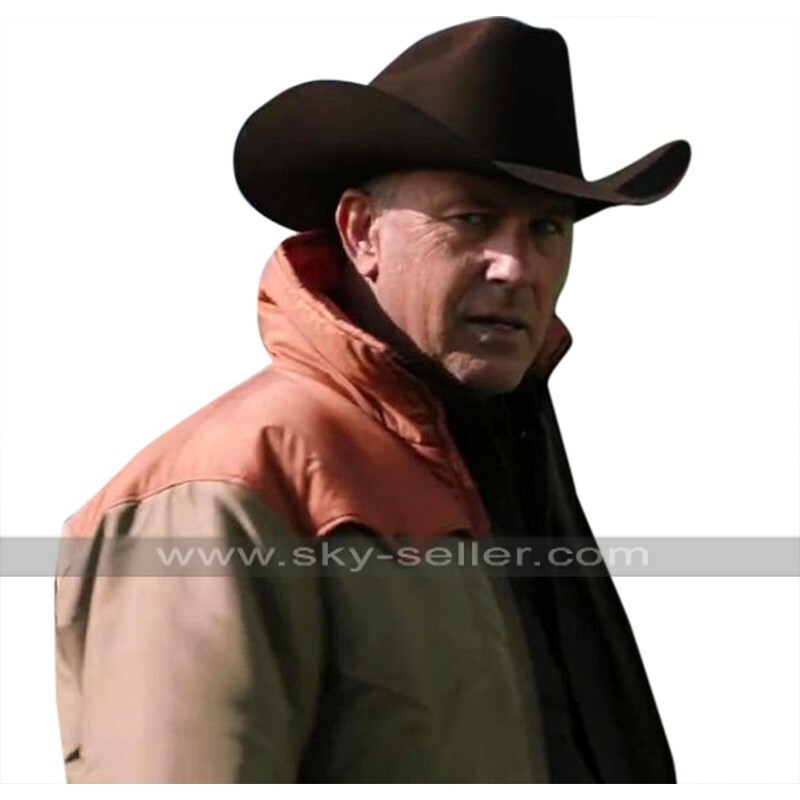 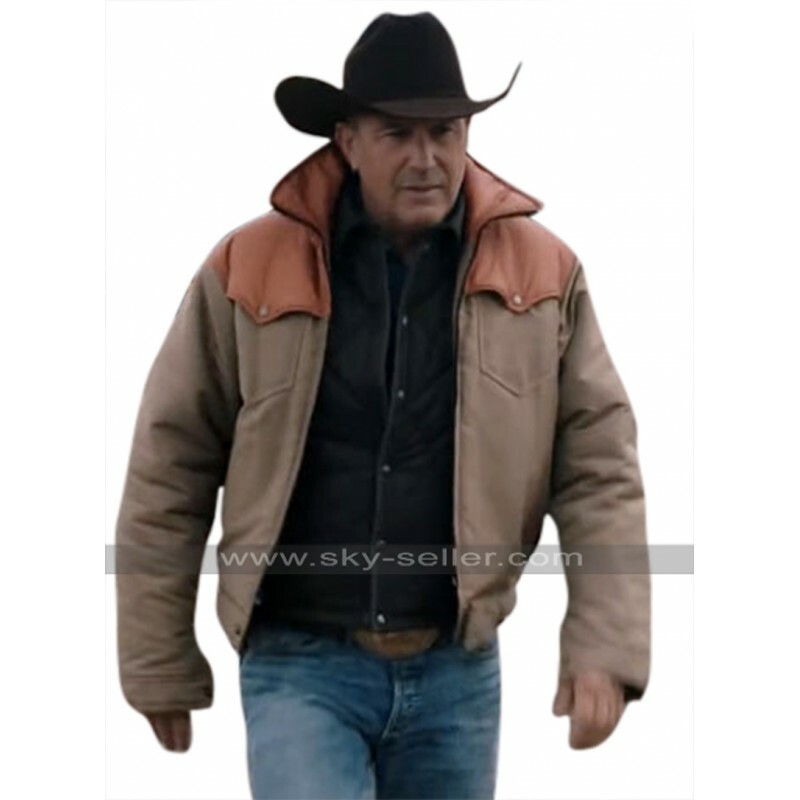 This Cotton Jacket has been much in demand too due to such an affordable price and outclasses finishing also the jacket has been featured with countless variations available in the sizes as well.